If you are restoring your Corvette, you need to think of every little detail. At Corvette Mods, we're here to help you do that. Even in the rain, your Corvette should look good. 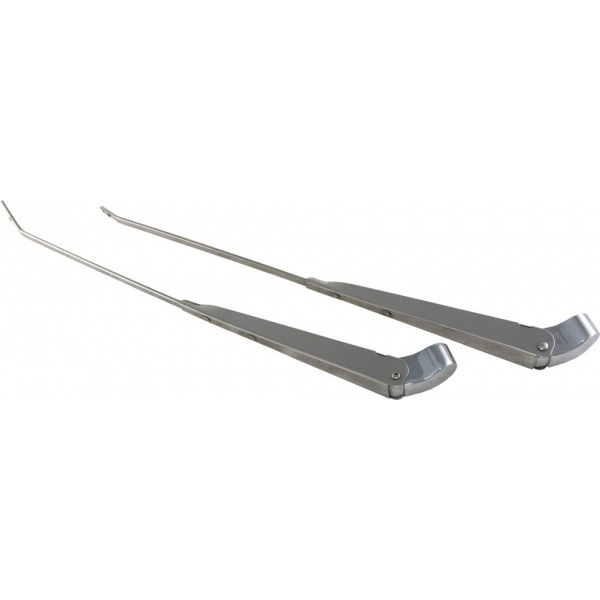 Get these C2 Corvette 1963-1967 Wiper Arms and you're sure to make a lasting impression. These wiper arms are high quality and high class. They have a polished finish, to give your car that classic look you're trying to accomplish. Get these C2 Corvette 1963-1967 Wiper Arms and give your Corvette the finishing touches it needs, at a price no one can compete with.